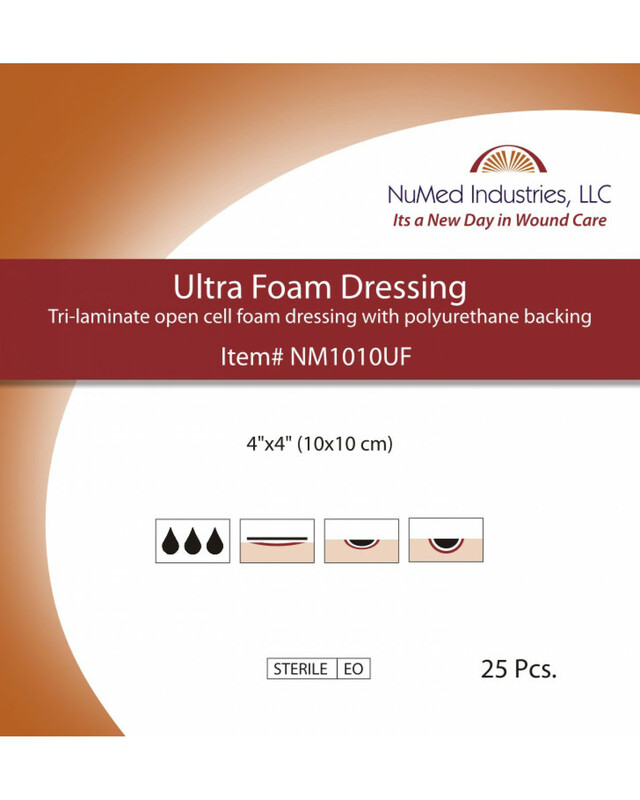 NuMed Ultra Foam Dressing is made of a latex free hydrophillic polymer bandage with a three-dimensional foam structure which is processed by the latest technological methods. 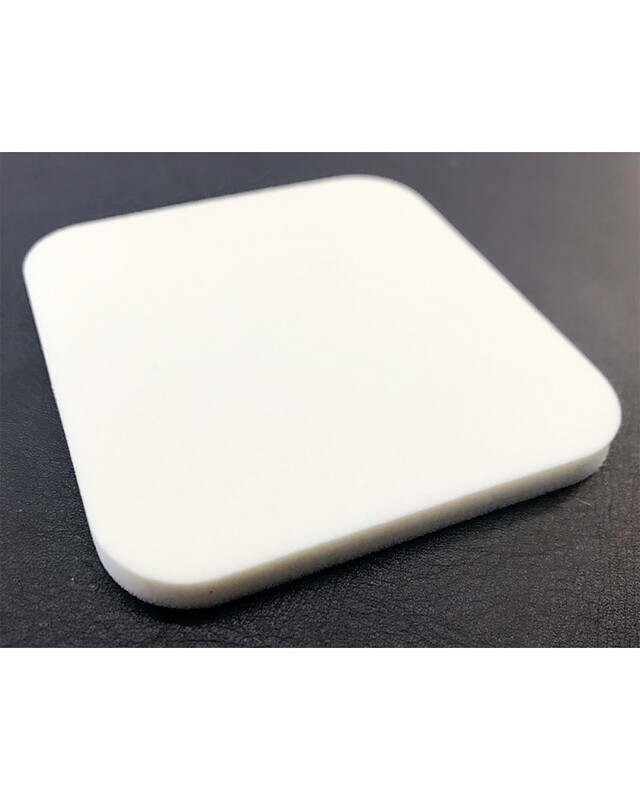 It quickly absorbs and retains wound exudates to accelerate the healing process. Our approach to the Advanced Wound Care Market is simple; offer a high quality wound care product line, at a very competitive price. Providing benefits to both the healthcare provider as well as the patient.